Waste removal is an essential part of any construction site and requires precise timing. We will provide you with dumpsters to fill up with junk. At the scheduled time, we will pick up all your junk right from your doorstep. The entire service is as simple as that. 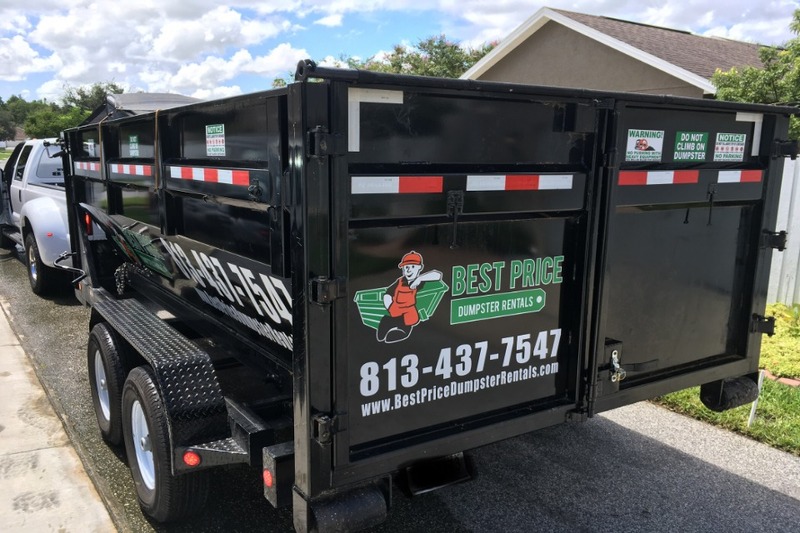 We are Best Price Dumpster Rentals and we pride ourselves in providing waste removal services at the best prices. We deliver our services directly to you instead of going through third-party vendors and brokers. 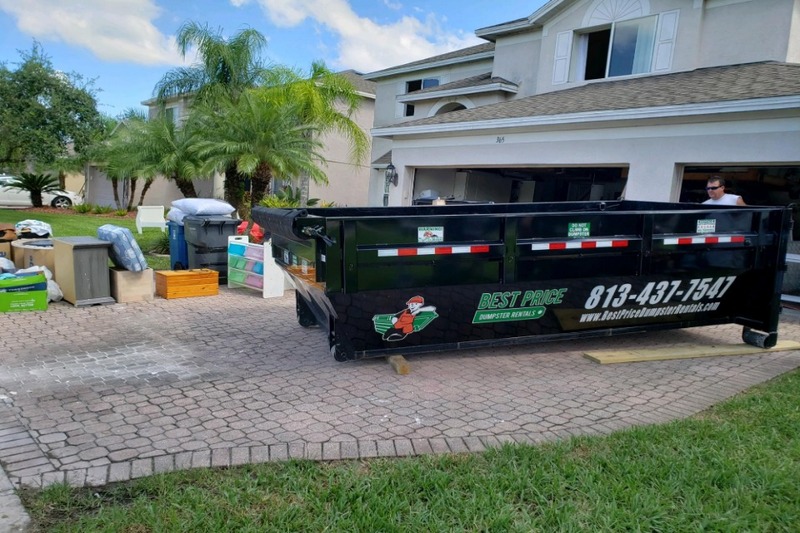 CALL US NOW AND GET THE BEST JUNK AND WASTE REMOVAL SERVICES IN THE TAMPA BAY AREA. At Best Price Dumpster Rentals, we make sure that you get everything that you need. From delivering dumpster rentals to scheduled junk removal, we provide it all. 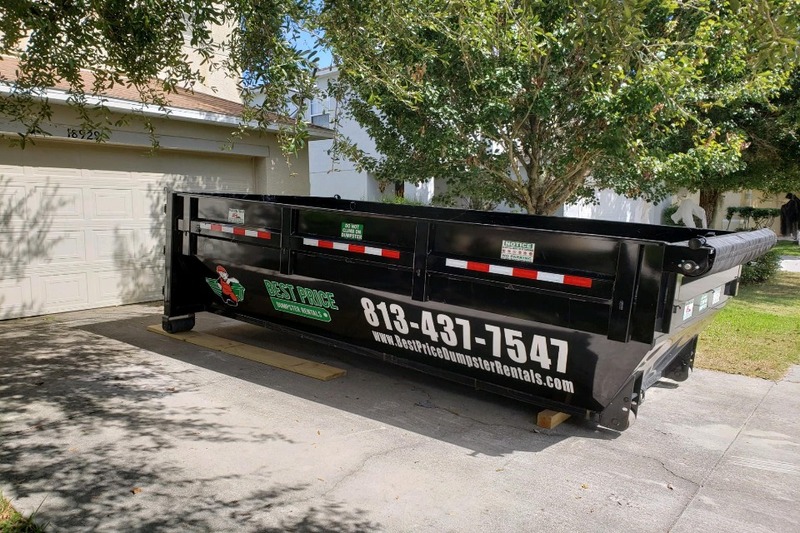 Try Best Price Dumpster Rentals for Efficient Junk and Waste Removal Services! Free Quotations: Not everyone has the exact same waste removal requirements. So, we bring to you flexible solutions that will make everyone’s lives easier. To cap it all off, we also provide a free quotation and consultation to walk you through every step of our simple and efficient system. Direct to Consumer: We provide our services directly to the consumer. As a result, our pricing is much fairer than normal dumpster rental services. The pickup for the dumpster once it is full is part of our service. Since we interact with you directly, our services are quick and hassle-free. Superb Customer Care: We take pride in providing a top notch customer service experience and we are experts in the waste management and junk removal industry. 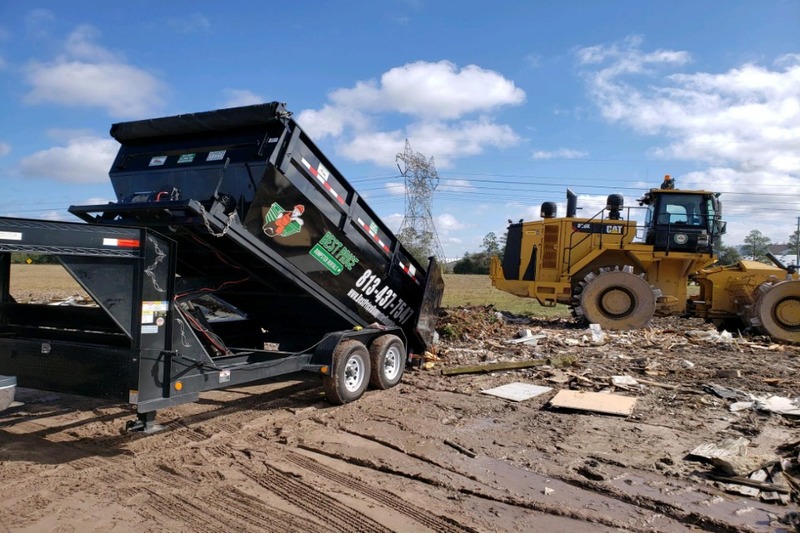 You can talk to one of our extremely skilled team members to figure out your exact needs and we will send you an exact quote for our waste and junk removal services. Our top notch team member will walk you through everything you need to know. So, don't hesitate to call us! Consult With Our Waste Removal Specialist For The Perfect Dumpster Waste Removal Services! We Are Best Price Dumpster Rentals, and we take waste management and waste disposal very seriously. No matter what the requirements are, if you need a dumpster, we will provide it and take the junk with us. Waste removal has never been this convenient. Let us take all the heavy lifting right out of your hands with our expert waste removal solutions. How do I dispose of hazardous material in a residential area? We do not allow oils, paints, liquids, hazardous wastes, tires, or petroleum products in our dumpsters. However, we recommend calling our waste management expert to confirm whether or not the material is truly hazardous. 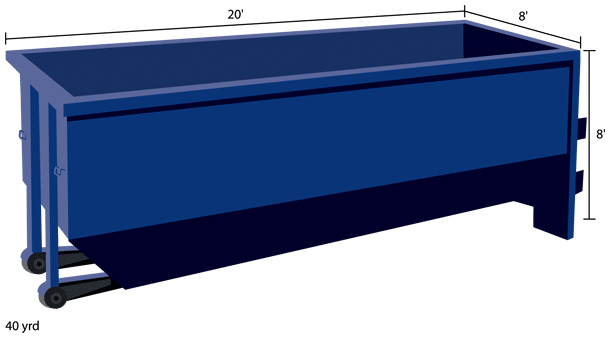 Will a Roll-Off dumpster damage my new driveway? We highly recommend that you place a thick sheet of plywood on any surface that comes in contact with the dumpster. Any damages to the driveway or any private property that the dumpster is placed on is entirely the customer’s liability. 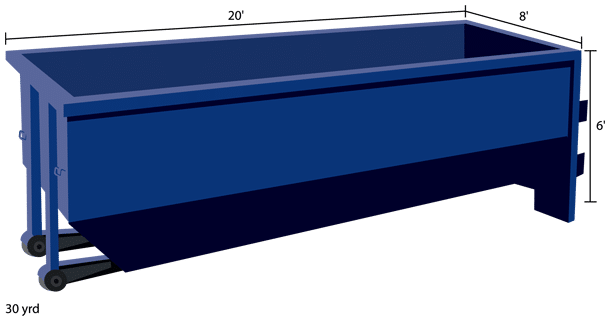 What happens if the waste that I need to dispose of weighs more than what I had anticipated? That is not an issue at all. If the actual tonnage of the waste exceeds the quoted amount, we simply charge a small fee on the extra weight. We will still get rid of all your waste. Can I order rush service on special occasions? We try our very best to provide the fastest possible waste management service. So, we can’t expedite the services any further. We can, however, offer you more dumpsters to meet your disposal requirements. Waste Removal Services Have Never Been Easier To Move Your Junk! Our waste removal experts and customer care executives are known widely as the best in the industry. Call us now and get the best service you can imagine in the waste management and junk removal industry. No matter what the issue is, we can resolve it as long as you keep communicating with us. We provide you with more than just services – we provide expertise.